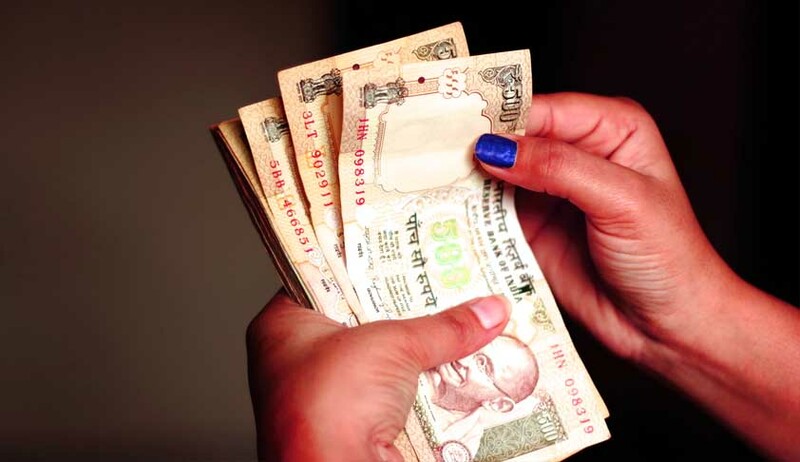 Centre on Friday told Supreme Court that holding old cash of Rs 500and Rs 1000, which were scrapped by the government in November, beyond the deadline December 31, last year is illegal. Attorney General Mukul Rohatgi opposed a batch of pleas seeking order to government to allow the individuals and companies to deposit without any prejudice . The counsel appearing for petitioners submitted that no action should be taken against them for possessing the old cash. CJI said "if required, we will extend the date" and adjourned the matter for March 21. The bench was hearing the pleas alleging that on November 8, last year, while declaring the legal tender of Rs 500 and 1000 illegal, Prime Minister in his speech and Reserve Bank of India (RBI) in its notification assured people to deposit the cash till March 31, 2017. However, in its December 2016 notification the assurance was missing and some people on genuine ground but couldn't deposit the cash.